With so much technology and little face to face time in the corporate world these days, it would be nice to have reinforcement on business etiquette. Amy Maggard from Discover Modeling is available to share her knowledge on these skills. NOTE: All Seminars will be structured to your individual business needs. Perhaps your staff needs a little brush up seminar. Discover Modeling can help with that first impression. 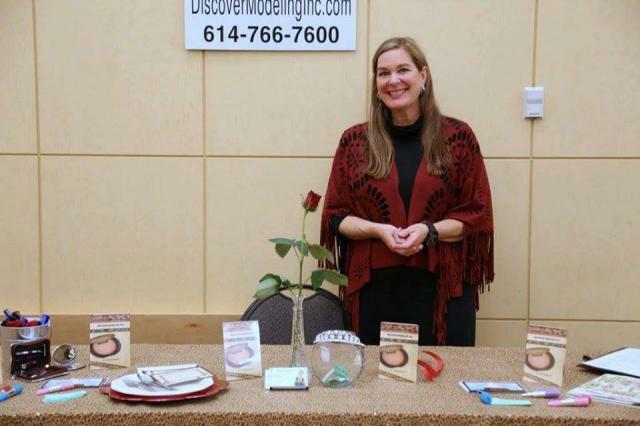 Contact Discover Modeling at 614-766-7600 to schedule your Corporate Seminar today!